The EPCOT Center opened it’s doors on October 1, 1982. The following summer, my grandparents took me to see it. We went with some of their friends who also had a grandson, so the two of us got to enjoy it together for the first time. EPCOT is the park that Walt Disney envisioned all of Walt Disney World to be like. 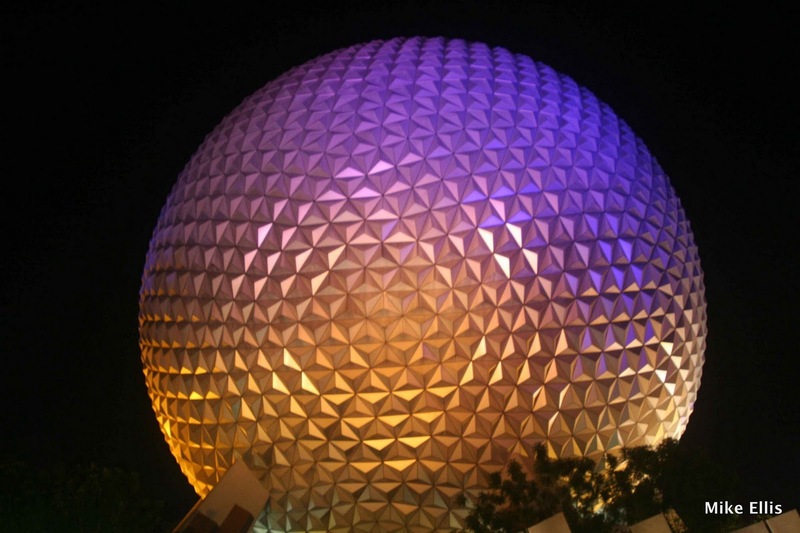 EPCOT is an acronym for Experimental Prototype Community of Tomorrow. In Walt’s original vision, he saw Walt Disney World as a planned community that would help people to achieve a utopian society. Unfortunately, Walt passed away before Magic Kingdom was built, and the planning for EPCOT changed. For my money, though, I love Epcot Center (as it became known in the mid-90’s) just the way it is. I love all of the futuristic exhibits, and Spaceship Earth is one of my all time favorite rides, not just in Epcot but in all of the parks. I can ride that ride eight times in a day, and sometimes do! My first visit to Epcot was in 1983. I was 15 years old, and my summer friend and I had a great time seeing the park together. He was from Chicago, so after that summer I haven’t seen him since, but boy did we have fun! We rode all of the rides together (which was just fine with our Grandparents! ), we were both old enough that we could go off and see things on our own, and without adult supervision! It’s funny the things that I remember, I don’t remember all of the details for that first trip to Epcot, but what I do remember was seeing the fireworks show that played that night. The real beauty of Disney is the amalgamation of all of the memories from all of the times we have been able to go to Walt Disney World. From each visit, a special memory is ingrained in me, whether that memory is of a ride we enjoy, or a special food item we ate, or even something as simple as taking it all in. The real joy of this blog for me is that, with every post, I bring those memories, even if they are really small memories, back to the forefront and I am able to enjoy the moment once again. Thanks for reading!